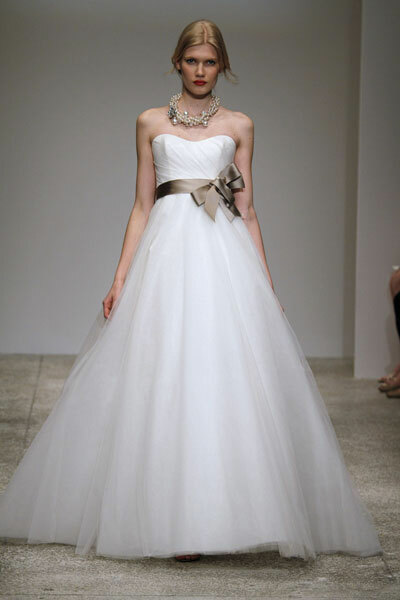 Blush Bridal (West Vancouver) is excited to host their first-ever Amsale trunk show! 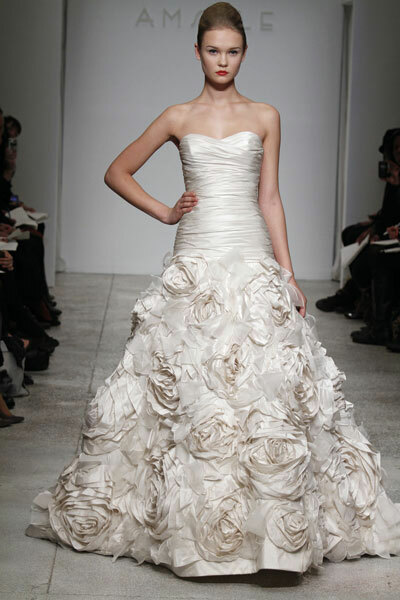 For this weekend only Blush will be showcasing looks from the Fall 2010 and Spring 2011 collections. 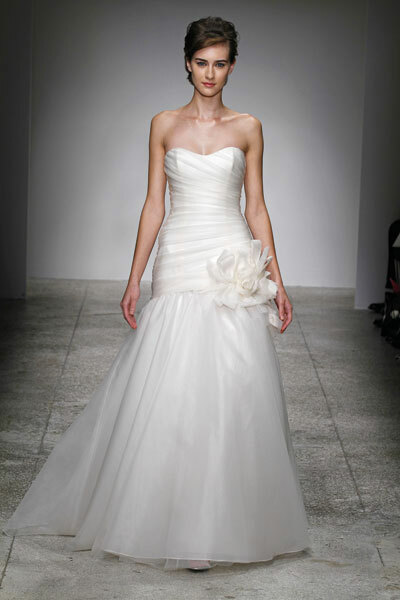 Vancouver brides will also get a sneak peak at some of the gowns that recently went down the runway for the Fall 2011 collection! 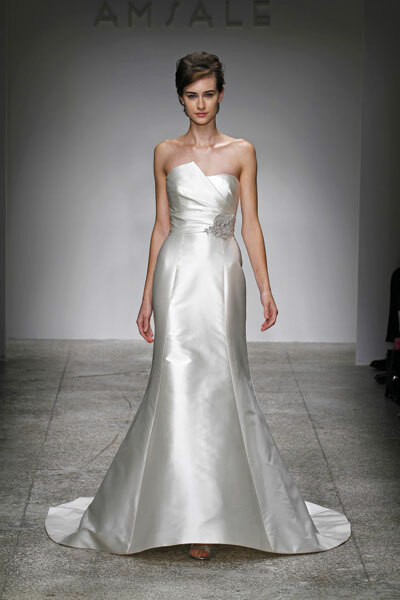 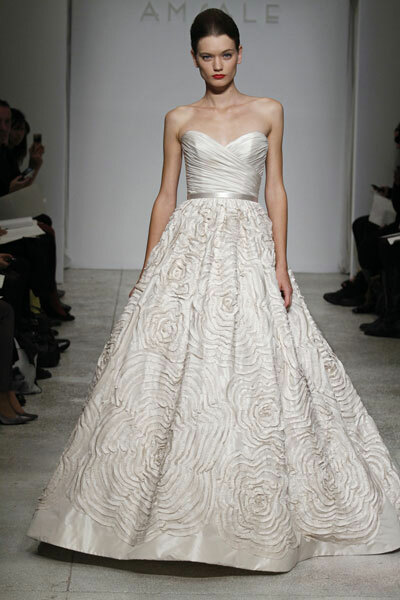 Make your appointment today (604-925-3218 or email bridal[at]blushoccasions.com) to view and try on gowns from this amazing New York City designer!